Security sector reform remains a crucial transitional issue for many Arab states. But amid rising terror threats, including the Islamic State and its affiliate groups operating across the region, the risk is that meaningful reform is delayed indefinitely. For the region’s often bloated and corrupt security apparatuses, they must find a way to balance the dual challenge of maintaining order and reforming their worst excesses. 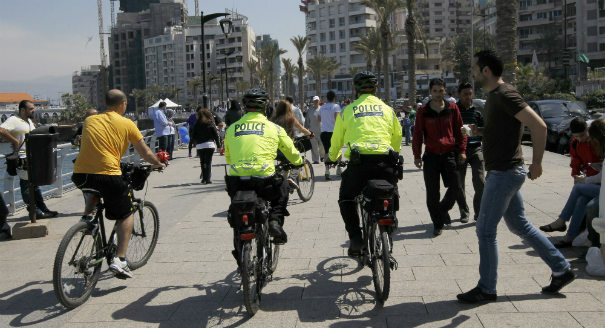 Given that heavy-handed policing was a main grievance of the 2011 Arab uprisings, the failure to improve policing and security practices may again stir up discontent and jeopardize the long term stability of this region. Four experts offer insights on security sector reform in various Arab states. Please join the discussion by sharing your own views in the comments section. 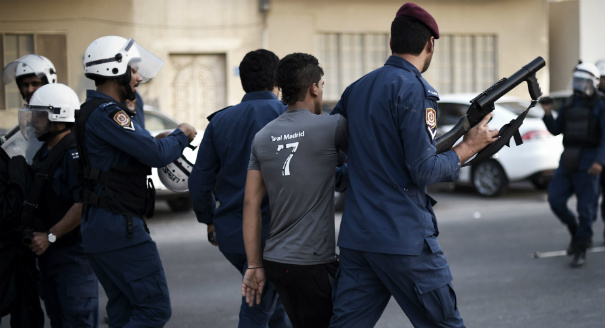 Meaningful police reform in Bahrain is possible if the United States ties its sale of equipment to improving police practices. 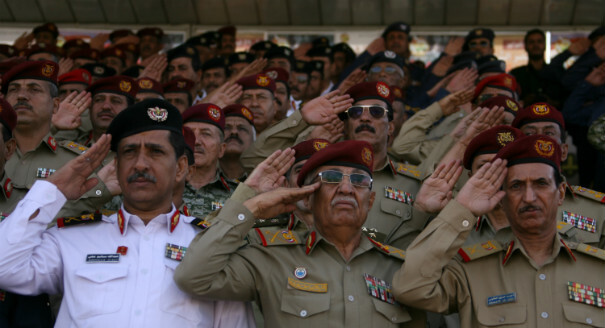 The failure to reform Yemen’s security sector has exacerbated the country’s current conflict. 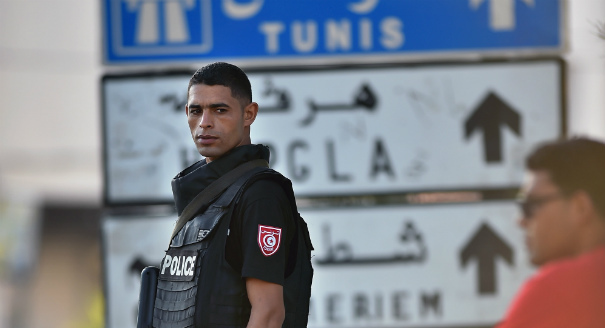 Tunisian authorities must be careful not to adopt reactionary security policies following the recent spate of terror attacks.